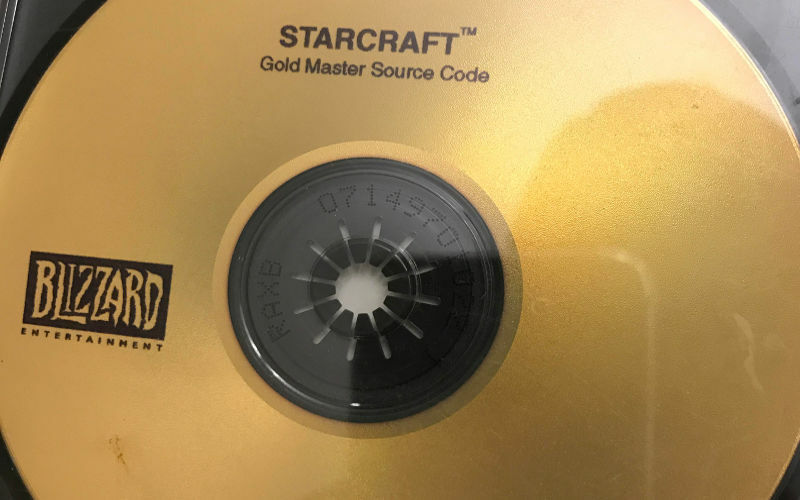 Last month, Reddit user Khemist49 made a truly unlikely find: a gold master source code disc of the original StarCraft. From 1998. At first, he didn’t know what to do with it. Ultimately, he sent it to Blizzard, who was very grateful to have it back. After days of deliberation, Khemist49 said he heard from Blizzard directly. He said the publisher’s legal team had asked him to return the disc because it contained “intellectual property and trade secrets.” He sought legal advice about what to do, but ultimately decided to err on the side of caution and send it to Blizzard. For his troubles, he received a copy of Overwatch and $250 in Blizzard store credit. Cool. He figured that was the end of it. Blizzard also mailed him a giant box full of Overwatch and Diablo PC peripherals and paraphernalia. Moral of the story: If you find something you think somebody has lost or had taken from them, return it. Especially if you can verify that it belongs to Blizzard Entertainment.